For a great family friendly place to stay in West Wales. Open 1st April to 30th September. 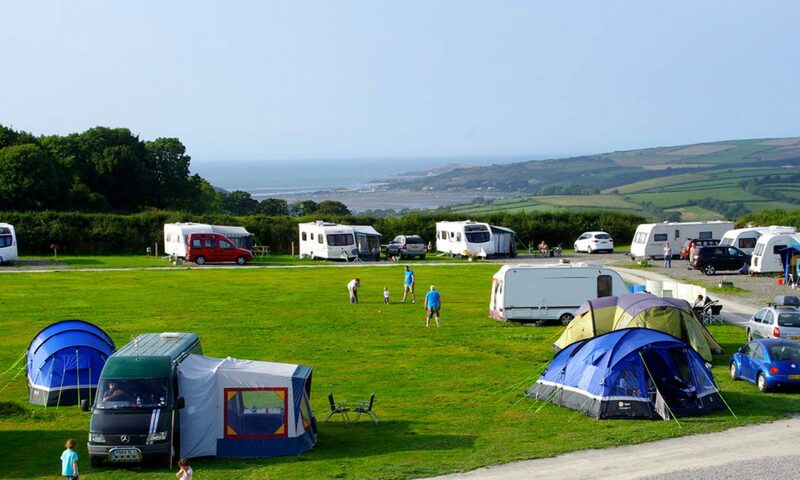 Our quiet caravan site is situated above the Teifi estuary just 1 mile from Cardigan town. It’s on the borders of Ceredigion and Pembrokeshire, with sea views to the North and picturesque countryside views of the Teifi Valley and Preseli Hills to the South and East. We pride ourselves on offering a great place to stay in West Wales. Seasonal pitches available – please contact us to enquire.